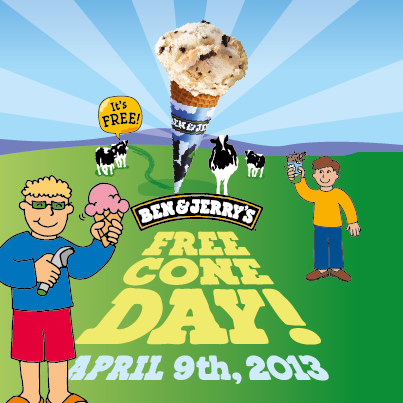 An annual event by Ben & Jerry's - the Free Cone Day! 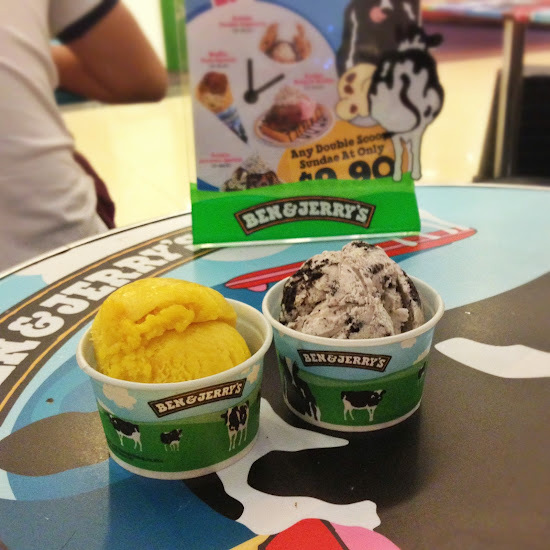 This year, you can redeem your cone Ben and Jerry's icecream absolutely free at all Ben & Jerry's stores in Singapore on 9th April 2013. 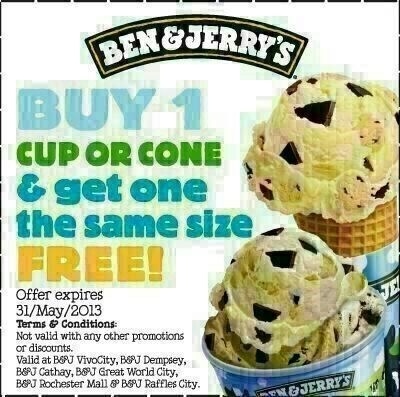 Mark this date down on your calendar. A weird tasting scoop of Mango and a scoop of yummy cookies and cream icecream.